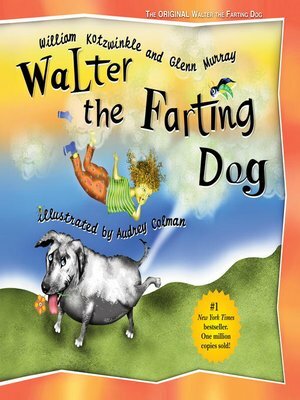 Warning: This book may cause flatulence. Walter is a fine dog, except for one small problem: he has gas. He can't help it; it's just the way he is. Fortunately, the kids Billy and Betty love him regardless, but Father says he's got to go! Poor Walter, he's going to the dog pound tomorrow. And then, in the night, burglars strike. Walter has his chance to be a hero. A children's beloved classic, this story will have kids rolling on the floor with laughter. Adults are permitted to laugh too.